Ooooooh! I would wear these every day! 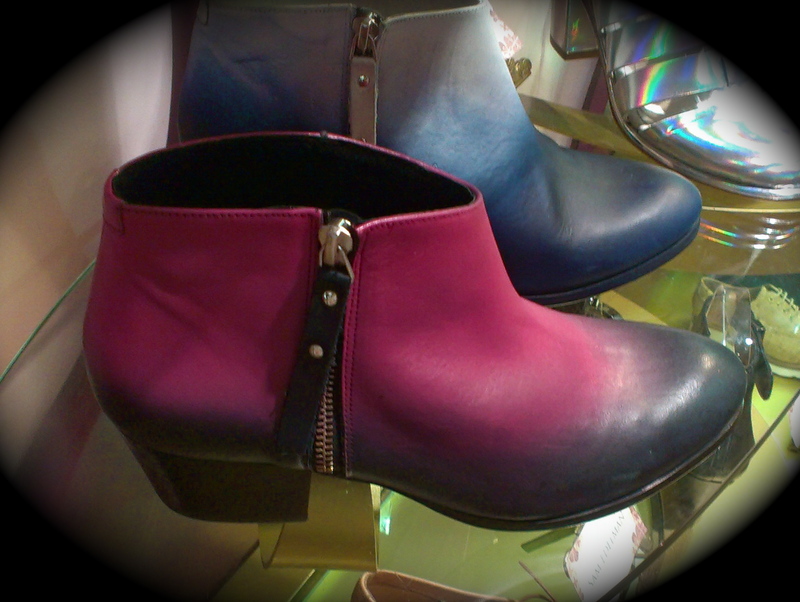 Perfect for our British summer weather, spotted in Poste Mistress Covent Garden – dream shoe shop. This entry was posted in covet and tagged Poste Mistress. Bookmark the permalink.